About Clay’s Lawn and Snow Inc.
Clay’s Lawn and Snow Inc. specializes in sod installation, commercial snow removal, and commercial lawn maintenance. 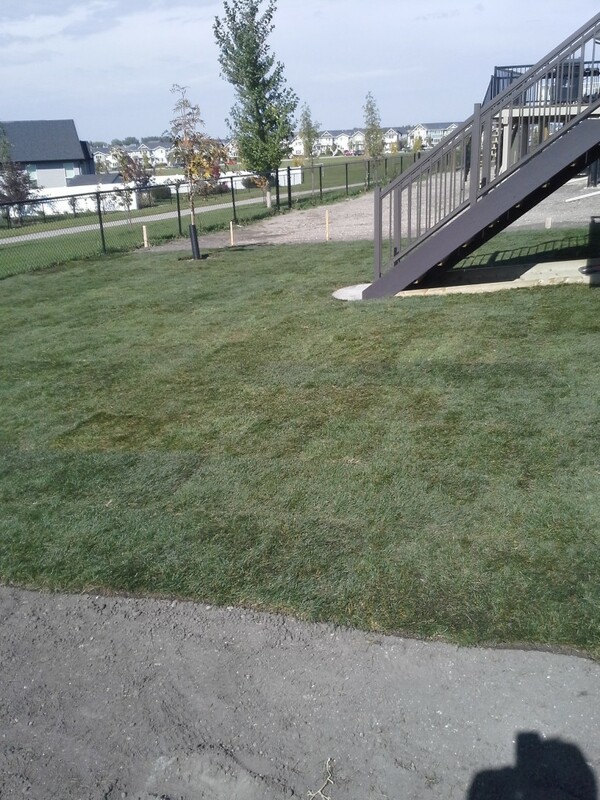 We are based out of Airdrie, but our commercial lawn services and sod installation cover the whole city of Calgary and surrounding areas. 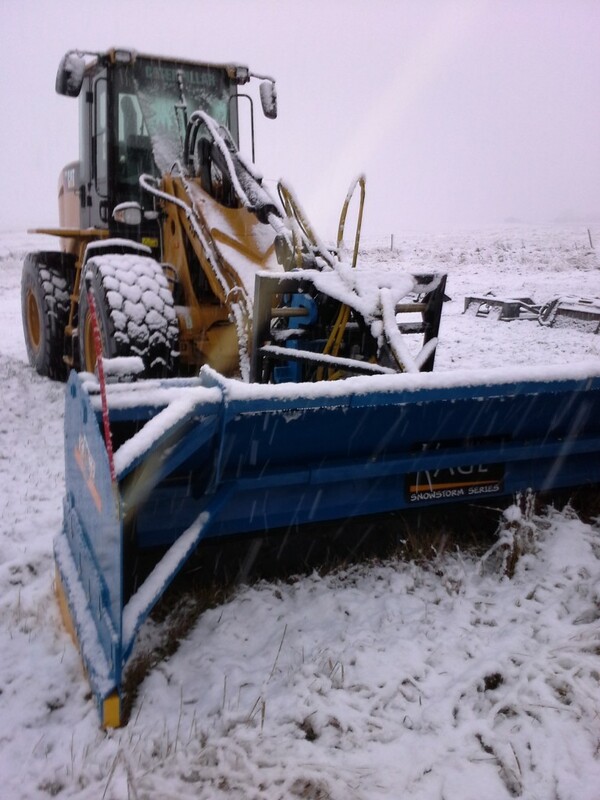 Our commercial snow removal and parking lot sanding/salting stays only in the north part of Calgary and Airdrie . However we welcome all commercial inquiries for large commercial properties outside this area. 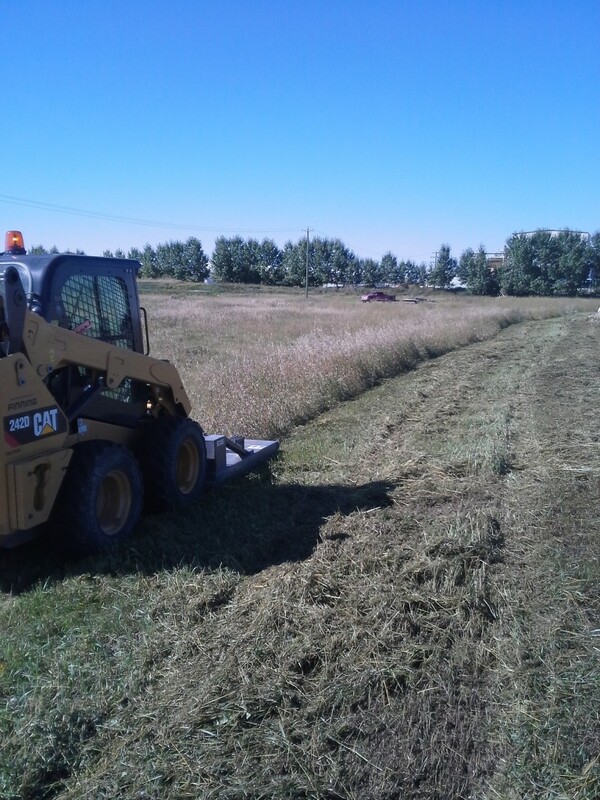 We are a well established business, based for 7 years in Ontario, and the past 6 years in Airdrie/Calgary. Our experienced crew takes pride in their dependability and quality workmanship. We are committed to offering our customers premium service at an affordable cost. We have some of the best equipment in the industry allowing us to take on any job. The right equipment means getting the job done quickly, getting the job done right, and being able to do so at a very competitive price. In a hurry or after hours? Complete the convenient form below and we’ll get back to you very soon. Motivation in the "Inspiration Box"; Its Motivation Day! Can Social Business solve the moral crisis in business? What Does It Take to Motivate Your Team?